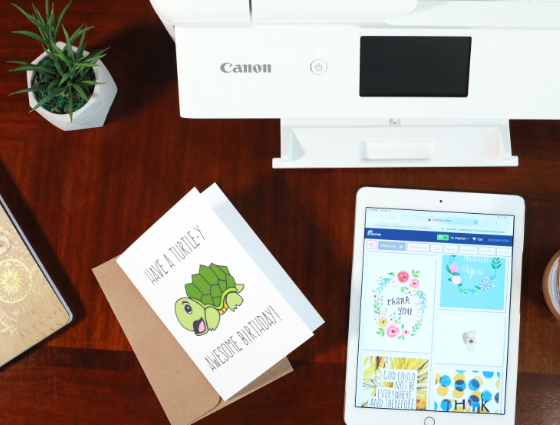 Print at home with select Canon home printers. Print at your local Card Isle retailer. 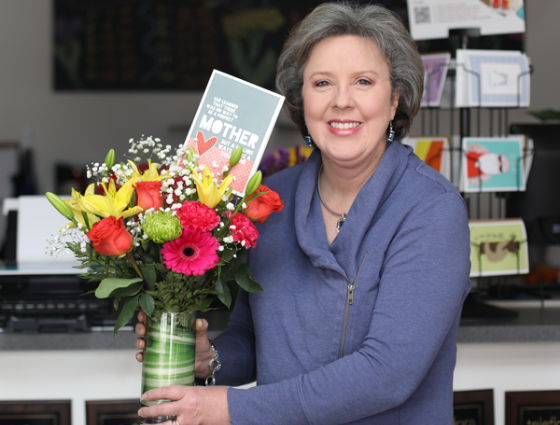 Print boutique-quality cards--designed by local and independent artists--from the comfort of your home. Design your cards; receive a pickup code; print at your local shop! Sell cards in your store or on your website. Thousands of designs by our community of local and independent artists. 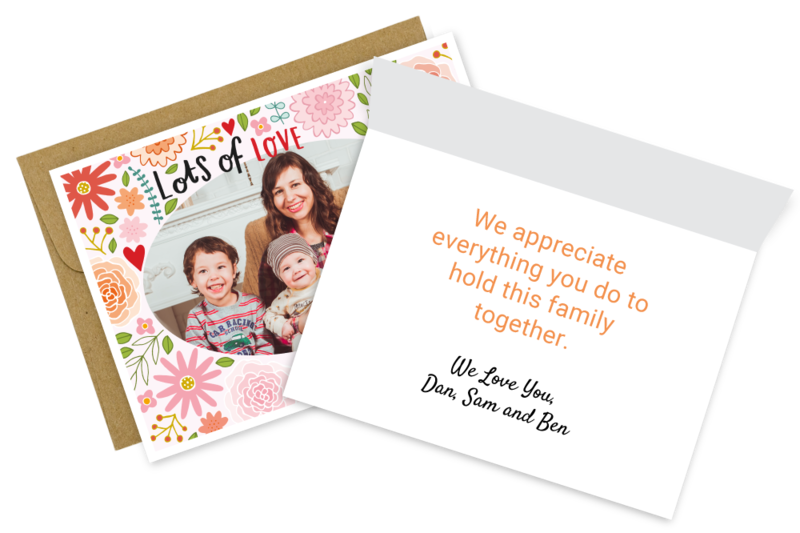 Founded by three engineers, Card Isle's patented greeting card system is packed with technology to ensure your cards are vibrant, accurate, and--most importantly--amazing! You can reach us directly at 929.900.4753 or info@cardisle.com. Or, fill out some basic information below and a sales representative will reach out shortly.